Founded in 1992 as a functional ingredient manufacturing company, RIBUS, Inc. supplies natural and organic rice ingredients to food, beverage, dietary supplement and pet companies around the world. 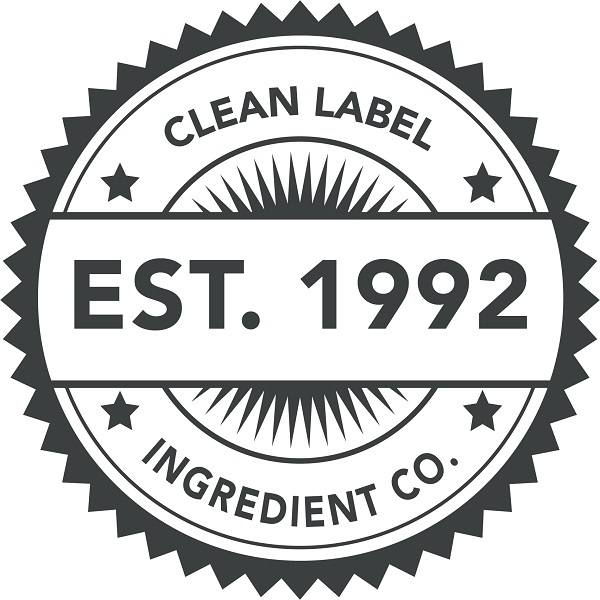 The foundation of our business is to provide clean label alternatives that can help solve production issues and bring innovation to your products. 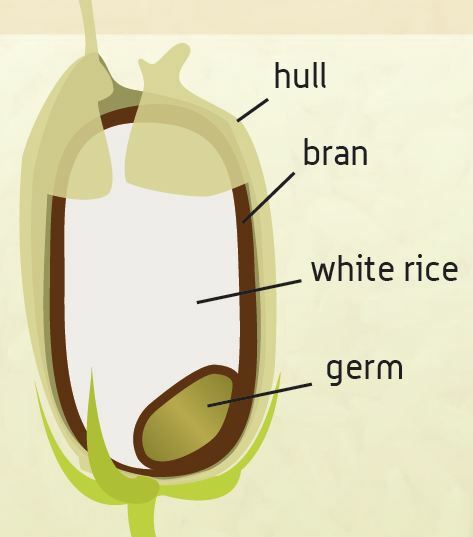 RIBUS produces rice-based ingredients, which provide solutions for conventional, natural and certified organic foods. By utilizing the entire grain (the hull and bran), we are helping to sustain the earth. Through patented processes, RIBUS adds natural protease enzymes to rice bran to stabilize the lipase enzymes, creating a natural, gluten-free, hypo-allergenic food ingredient that binds oil and water. Rice hulls are a natural source of silica, one of the most effective anti-caking agents in use today. Through our patent-pending processes, RIBUS grinds the hulls so the silica particle size is optimized for use in food formulation as a flow aid or flavor carrier. 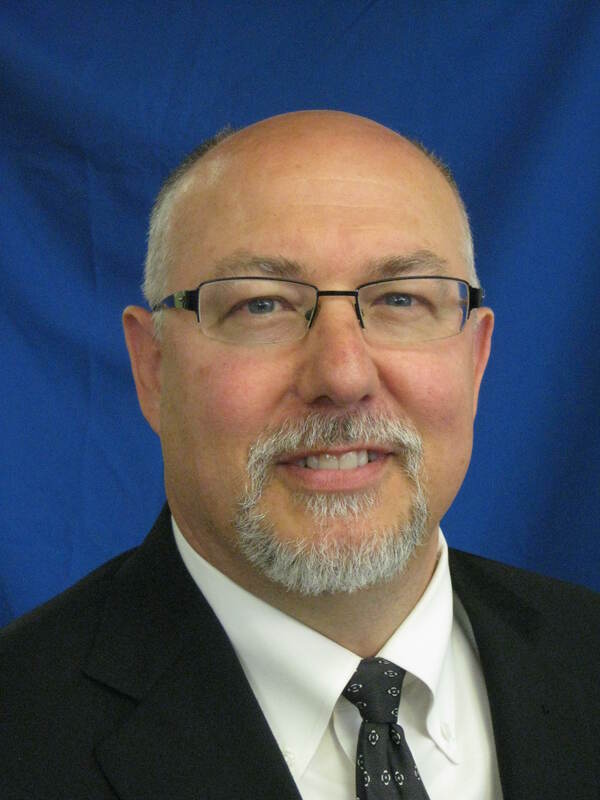 RIBUS has an internal staff of dedicated experts, along side a robust system of brokers and distributors worldwide. RIBUS’ portfolio of ingredients is represented domestically by a trusted network of brokers throughout the U.S., and has distribution points strategically located around the world with teams throughout Europe, Eastern Europe, Canada, Mexico, Australia, New Zealand, Singapore and South Korea. Click to contact someone from the RIBUS team about technical questions, regulatory documentations, finance, customer service or marketing. 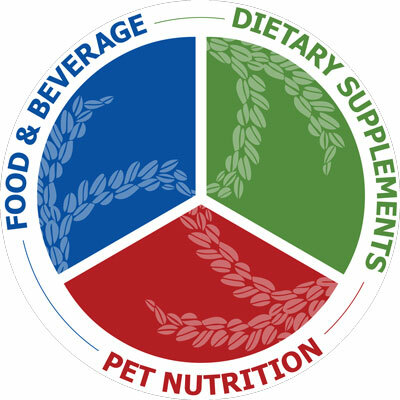 RIBUS prides itself on joining forces with like-minded companies and industry experts that deliver quality products and services to the food, supplement and pet health industries. The RIBUS Contract Manufacturer Program is designed to assist in the orientation and certification of contract manufacturers that have demonstrated the ability to commercialize a number of products using our clean label ingredients. Learn more to join this exclusive program!